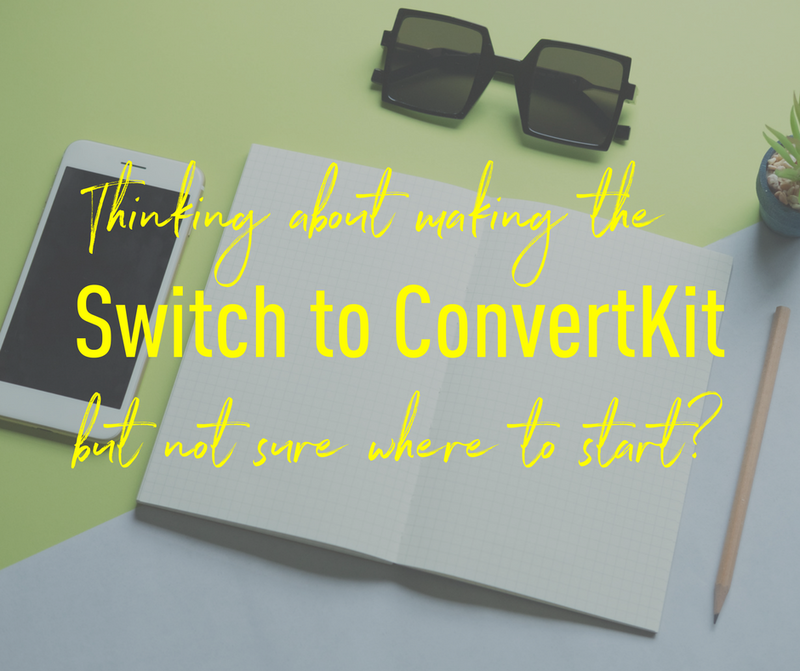 ConvertKit stuff driving you bonkers? Email is arguably the most important part of your business. You can have the best website in the world, but without solid email setup and strategy behind it, it can fall on it's face. ConvertKit is the solution to your email success dreams. The interface is easy to use and learn and deliverability rates (meaning emails actually getting where they're supposed to go) are excellent. My goal as a ConvertKit Certified Expert is to simplify your email world and help you with easy solutions to your email system needs. But it can be helpful to have someone walk with you through making the most of ConvertKit and optimizing your system for success.